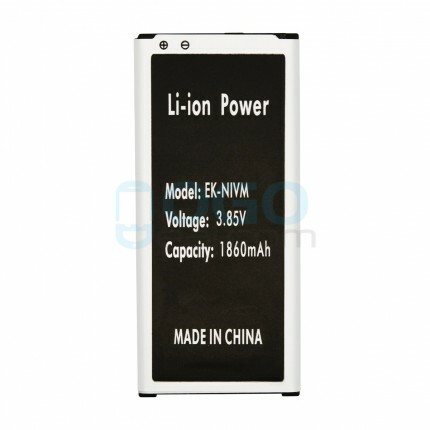 This is Battery replacement for Samsung Galaxy Alpha. Is your Samsung Galaxy Alpha smartphone no longer holding a charge the way it did when you first took it out of the box? Or is the battery draining so fast it is inteering with the ability to enjoy movies and browse the Internet? 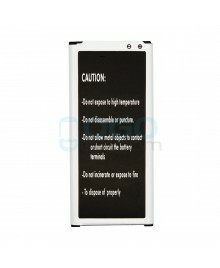 These are signals that it is time to change a high capacity Samsung Galaxy Alpha battery replacement. 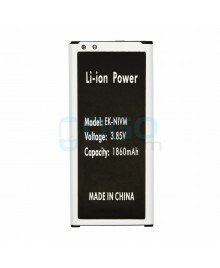 Battery type: Li-polymer; Capacity: 1860mAh. It is not an easy job for someone who has no experience at all to do a DIY repair job, we will not be held responsibility for any damages to this part and your device caused by your wrong operation. 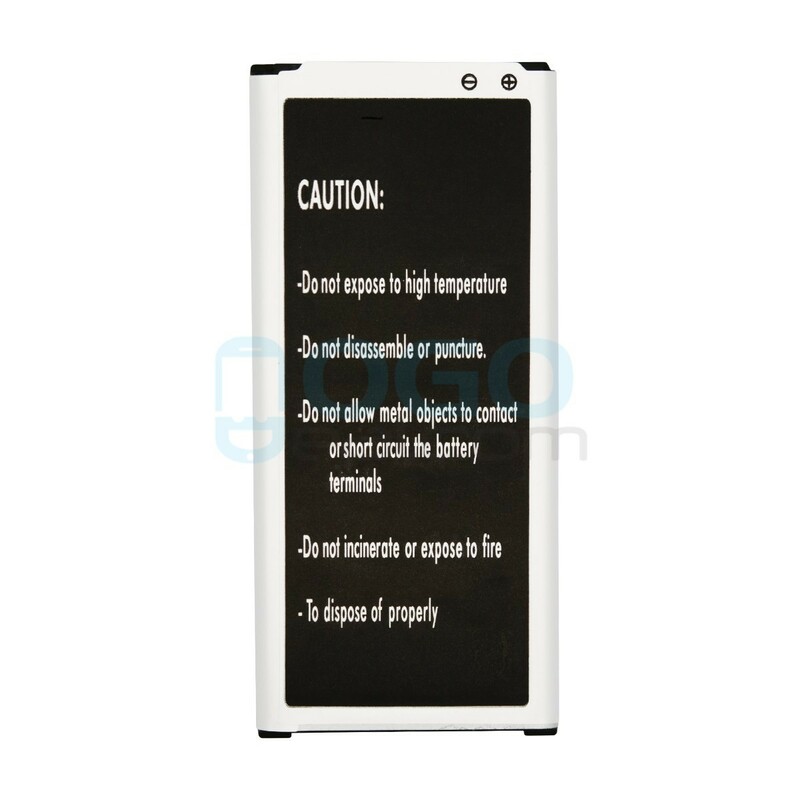 Therefore It Is Highly Recommended That You Use a Professional to change you Battery to Minimize The Risk of Damage To Your device. 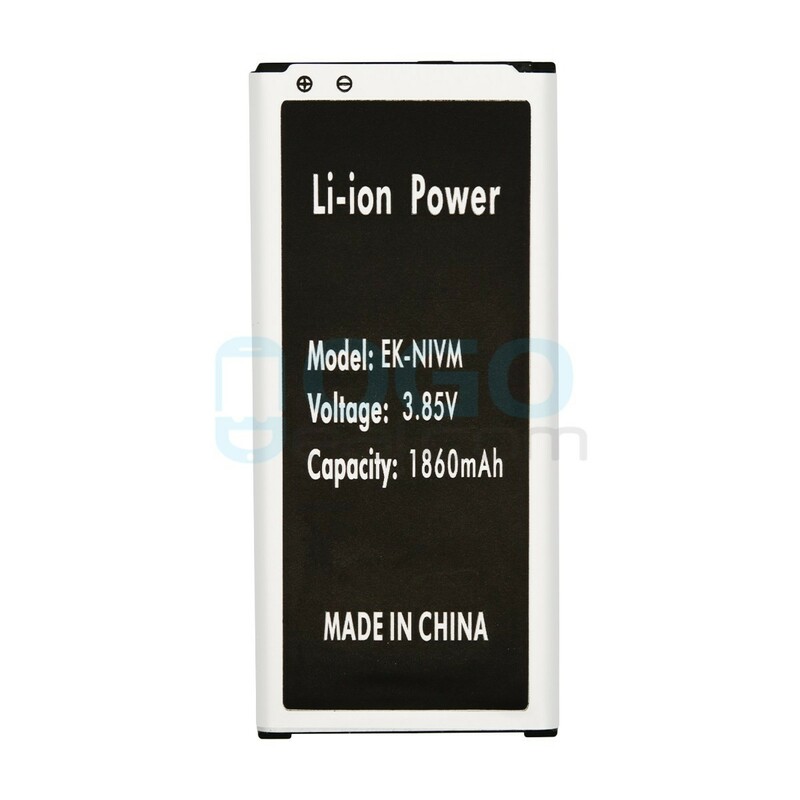 Professional Samsung Galaxy Alpha batteries wholsale factory supplier, ogodeal.com supply lots of replacement batteries for Samsung Galaxy Alpha with highest quality and resonable price.